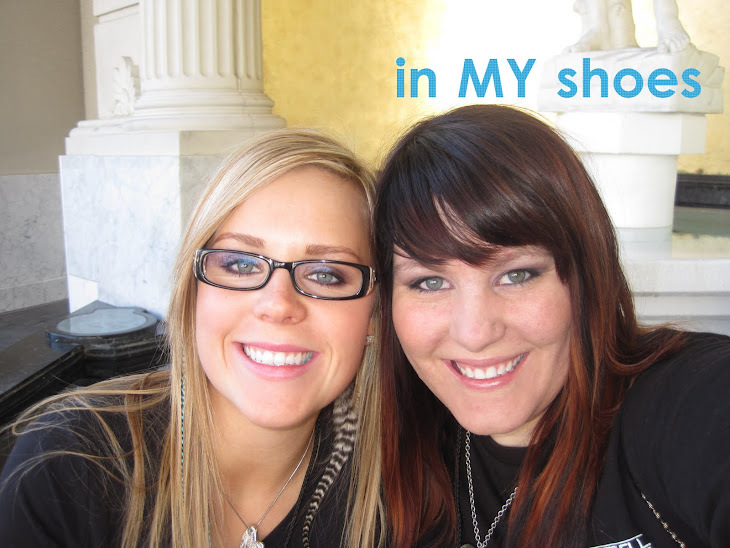 in my Shoes: FUNraising update!! Oh my, i have some really great news about all the amazing FUNraising efforts at Paul Mitchell the school! First of all we have had some amazing events!! i know that i talked about them in my last blog so i will simply post a few pics of some of the most fun events! if you haven't figured it out by now at Salt Lake City, we WILL WIN!! we are one of the most competitive school EVER, and we ALWAYS will be! for the last two years we have contacted the UTAH GRIZZLIES about attending a hockey game and splitting the proceeds. Both years i have rather enjoyed myself! this year was a bit more calm than last year but it is still a very fun event!! Everyone had such a great time! and this last picture is in the WINNING SHOT! I am pretty sure that is the first Grizz i've been to that they actually won... and it ROCKED!! Pretty much this years Dodgeball Tournament was SOO much better than last year. Let me tell you a little about the way we run the tournament... So every team is made up of 6 players. Each team pays $30 to play the game. Then of course the friends and family come to watch for only $5 per person. it is only single elimination, however during each round the losing team has a chance to replay the team that BEAT them. so, your team loses in round one and you are very unhappy... you come to me with $5 and say you would like a rematch. if the winning team DOES NOT want to replay and chance losing their TITLE, they simply have to bring me $6 and the title re-manes theirs. However, the losing team can continue to bid until the winning team says, "fine we'll play!" As of now there is not a cap on how many rematches can take place. it's pretty much when one team gives up, or runs out of money! that is where a good sum of the money i raise comes in.. Thanks to all the GREAT sports that continued to play the rematches and CONTINUED to WIN, and that one team just didn't want to lose to them so they kept buying back in... needless to say everyone had a great time! I wish that there would have been a match between the day school winners and the night school winners. both teams were so dedicated!! The Management staff came up with the strategy that if they all played as one then no one could be eliminated and everyone would be a winner! however, they just got DEMOLISHED! I have to give them props for playing in the first place, let alone playing the multiple games that were bid to play against them!! Thanks again for everyone who came to play and brought friends to watch! My goal was $1000 and I am very PLEASED to announce that i raised $1100!! Extra day of paid vacation for me for meeting my goal! Love you ALL and Thanks for all your SUPPORT! !